Tucked away on a private wooded cul-de-sac street you'll find one of Horsham townships best kept secrets. Custom built and only five years old this gorgeous 5,000+ s.f. 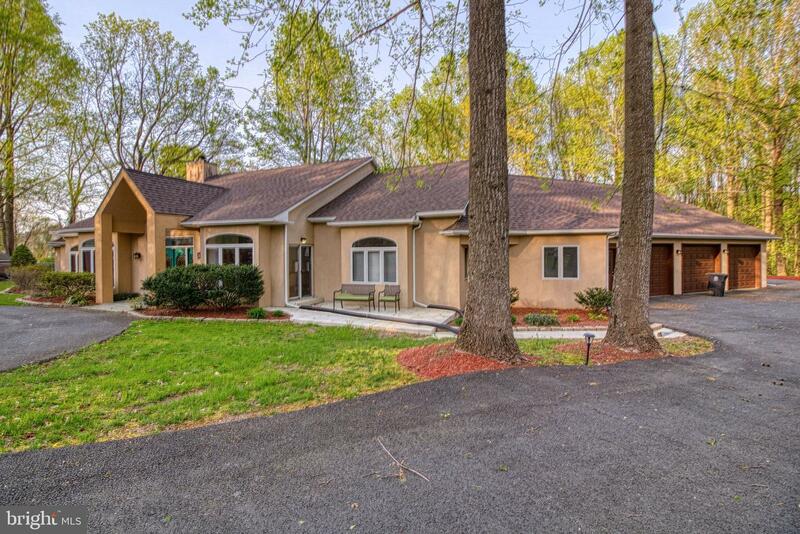 home on 1.24 acres will impress the most discerning. Exquisite Brazilian cherry flooring entire first floor, an open floorplan with windows galore to capture the spectacular views from every angle, an immense gourmet kitchen and adjoining 12' ceiling sunroom, and outdoor entertainment space with slate patio and walkways, built in BBQ and granite counters and a gas firepit for the chilly nights. 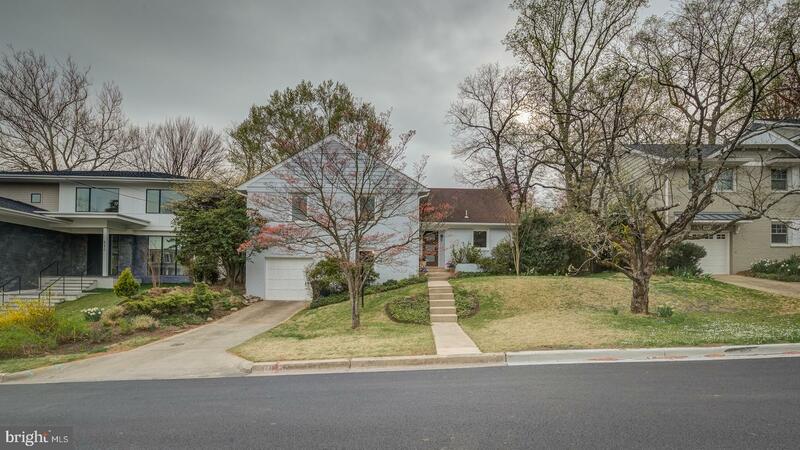 There's plenty of space for family and guests with five bedrooms and three full baths on the upper level and a finished lower level with bedroom #6 (or could also be a great media room) and a fourth full bath plus an immense game room. And don't worry about storage space - with an additional 660 s.f. of unfinished basement space, a three car side entry garage and an outside storage shed there's plenty of room for all the 'toys'. Much appreciated and often unnoticed amenities include wet bed shower bases - total of three, designer light fixtures + holiday lighting package, custom window treatments and plantation shutters, Brazilian cherry staircase, custom moldings & built-ins, tray and cathedral ceilings, walk-in pantry, butler pantry, bay windows and french doors, security system and invisible fence, sodium free water softener, nine foot ceilings on all three floors, 2 x 6 exterior construction, stone and hardiplank exterior and a location that can't be duplicated. Visit this home to see first hand the quality and workmanship. 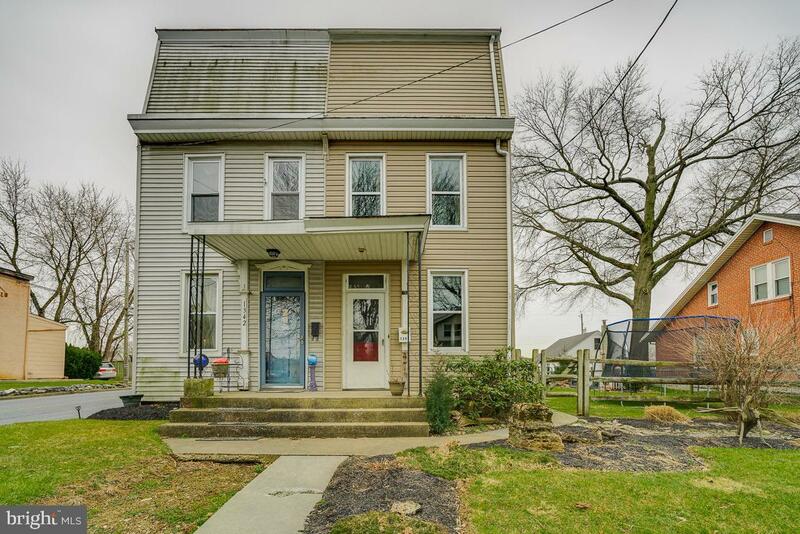 OPEN HOUSE SAT & SUN 1-3 ON APRIL 27th & 28th. 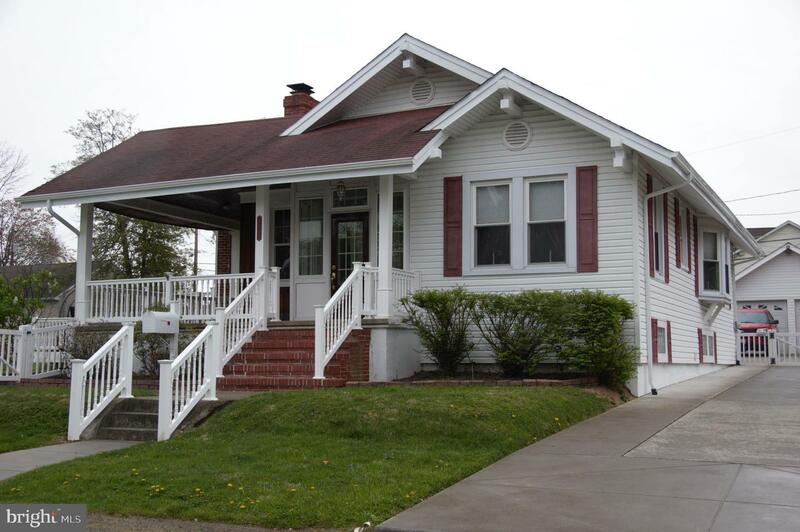 Come check out this great home in Cornwall Lebanon School District! 3 bedroom with a possible 4th on the 3rd floor. 2 car garage and much more! Beautiful pond with fish, family room with bar attached to the garage. 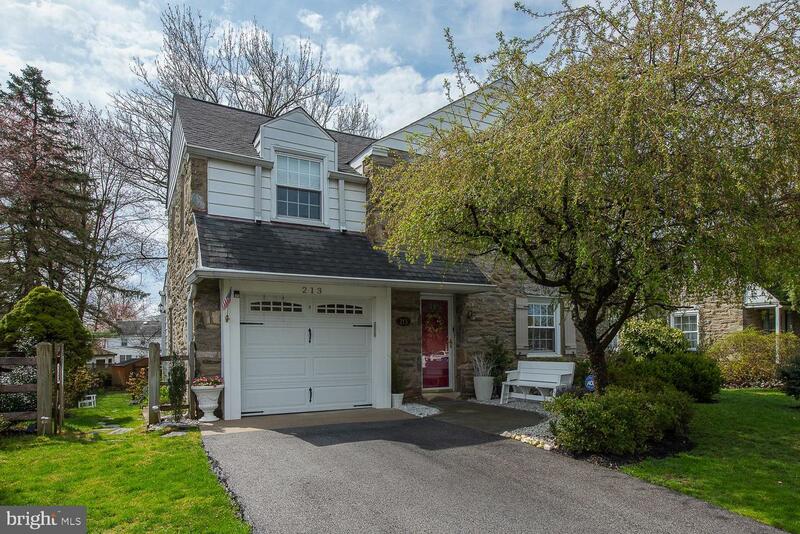 Welcome to this charming 3 bedroom 21/2 bath stone colonial home in the very desirable Coopertown section of Bryn Mawr. Enter into a brightly lit living room with hardwood floors that flows into a spacious dining room. A large family room with a fireplace, french doors and new carpeting provide additional living space. The french doors lead you out to a stone patio and a completely fenced in backyard. The new kitchen has white cabinets, gas range,new soap counters and ceramic tile flooring. An updated powder room sits off the kitchen, The upstairs has hardwood in all the bedrooms. A large master bedroom and two nicely sized freshly painted additional bedrooms. The full bath upstairs has been upgraded.The finished basement, with full bathroom provides an extra family room or additional space for visiting guests. 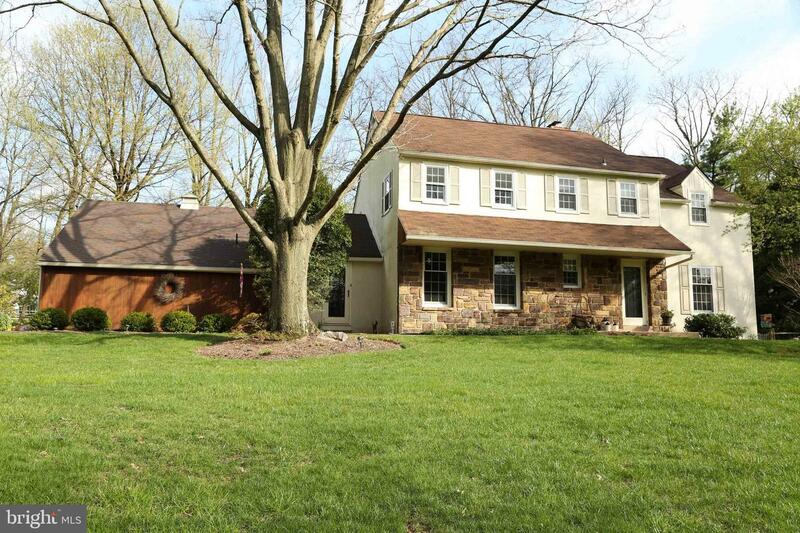 This beautiful main line colonial will not last. 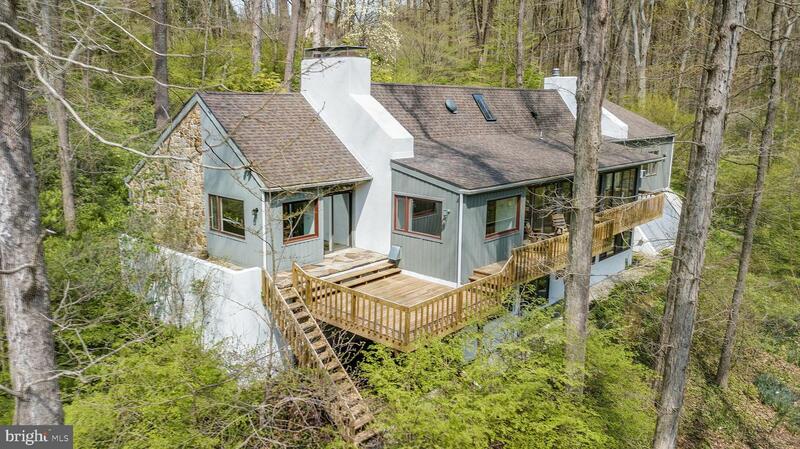 Come see this charming 4 bedroom 2 bath home that backs to the woods. It has off street parking on both sides of the house. The deck is a whopping 22'X16' for plenty of outdoor entertaining. There is also a 16'X12' Shed out back for extra storage. Heat pump and AC were replaced in 2014. Hot water heater was replaced in 2018. The roof was replaced this year. 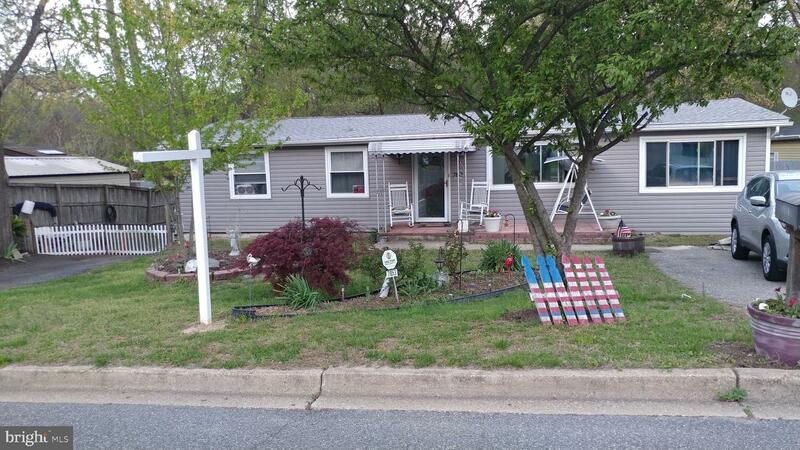 Come visit this wonderful and well maintained Cape Cod home. 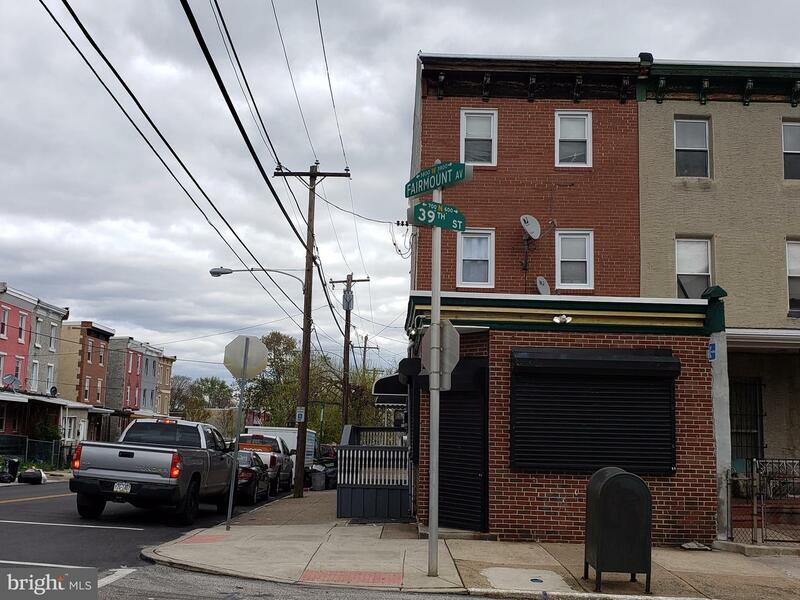 Beautiful Curb appeal - 2 lots equal one big yard, 2nd lot could be buildable but Buyer must verify. Lovely hard wood floors and brick fireplace with custom built-ins grace this nice size living room. Gorgeous coffer ceilings and crown molding continue to make this living room something special. Head into the dining room with a beam ceiling, built-in china cabinets and window seat. The kitchen is truly a chef's delight. The cabinets are custom made solid wood Red Birch. New Granite Countertops, and stainless steel appliances. The main floor bath has a heated floor and a heated fan for total comfort. Master Bedroom has large walk-in closet. And both bedrooms are on main floor. The is a separate office space with new flooring. The upstairs is the possible 3rd bedroom with a solar panel exhaust fan. The basement has a family room with bar and a new full bath. Tons of storage and everyone person's dream of a separate laundry room. Sump pump with battery backup. Outside you will find a 20x30 deck, vinyl fence and wraparound porch, all maintenance free. There is a long driveway and a 4 car garage. Owner is offering a Home Warranty. Come see this beautiful home and make it yours! Calling all nature lovers! 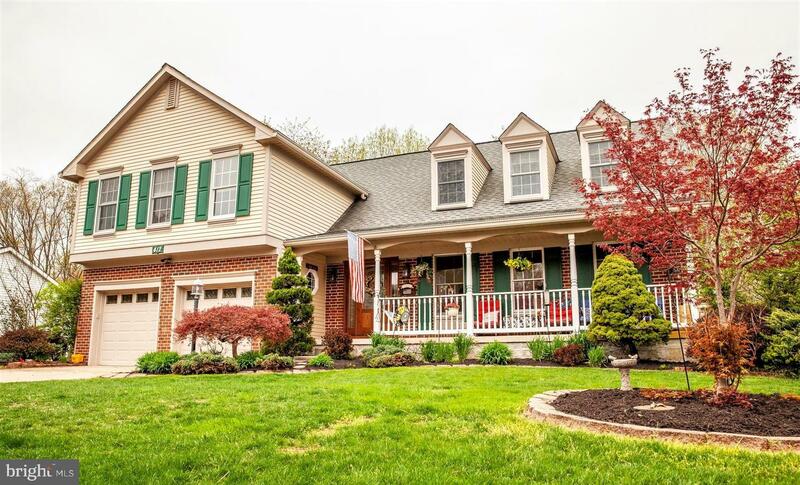 Don't miss this beautiful home in desirable Glenwood Garth! A two story entry greets you home with custom tile flooring, lovely arched doorways and large rooms for entertaining family and friends. Relax in the family room with a gas fireplace, wood floors, built in book cases, and custom moldings. 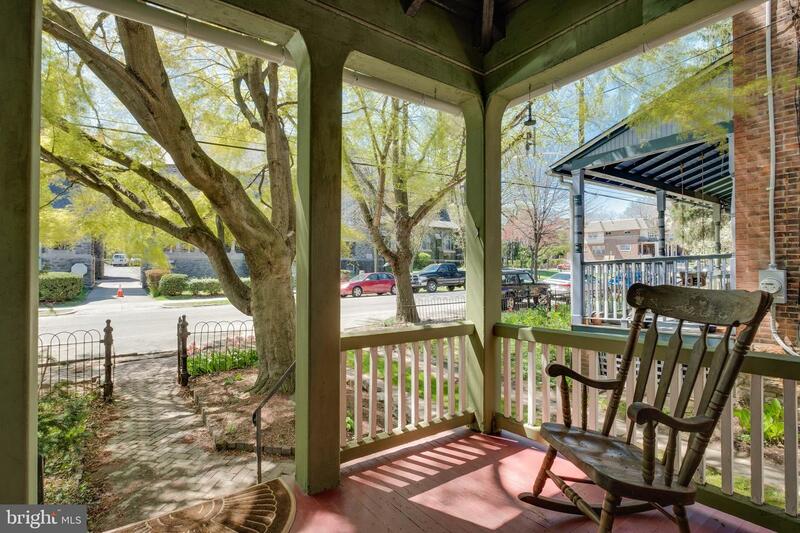 Through the French doors you can access your screened in porch to enjoy the most beautiful back yard you could ask for! The kids playing on the playset, you listening to the sounds of the stream, the dog running in the yard and with so much privacy you don't need curtains!!! The kitchen has all the fabulous updates you could need with Corian counters, new stove and microwave, large u shaped work area and lots of natural light. Upstairs is a huge Master Suite with sitting area, large walk in closets, a master bath to die for and even the laundry (with a new washer) is right where you need it! There is a second machine/tool garage (with a snow blower and tractor you can purchase) and a workshop in the basement with tons of storage. Don't wait to see this fantastic home. You deserve this!